Android Wear integration is one thing, but thoughtful integration is another thing entirely. Frankly, some developers seem overwhelmed at the prospect of relegating actions to smartwatch, and the result is pointless features. Thankfully, though, the folks behind task app Todoist seem to get it. 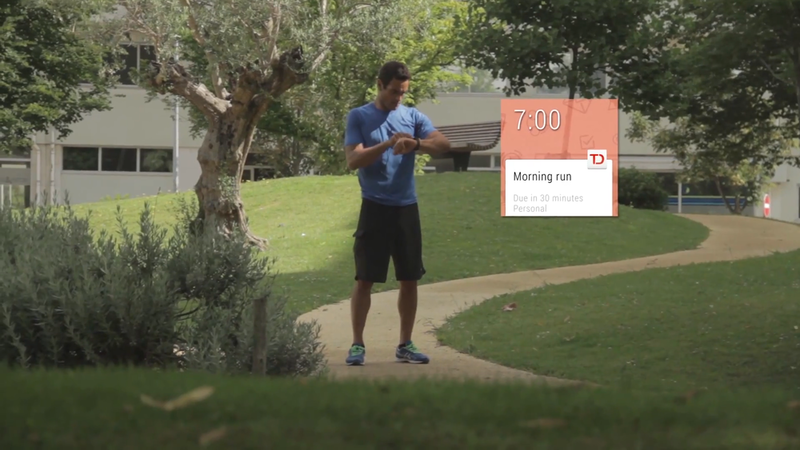 Todoist takes full advantage of Android Wear. For one, notifications are actionable in ways that make sense. You can reschedule due tasks in addition to marking them as complete, for example. Todoist also makes good use of the microphone(s) with which every Wear device is equipped: you can add tasks (“OK Google, start Todoist. Add task”) or contribute comments to shared tasks via voice. Finally, you can beam to-do lists from your phone to watch for quick reference. The new and enhanced Todoist also improves performance, data parsing, time zone handling, and squashes unspecified bugs. It launches on Google Play starting today. In celebration of the update, Todoist is giving away not one, not two, but three separate Android Wear watches – the Moto 360, ASUS ZenWatch, and Sony Smarwatch 3. The contest ends on Friday, December 26 at noon. Check it out.